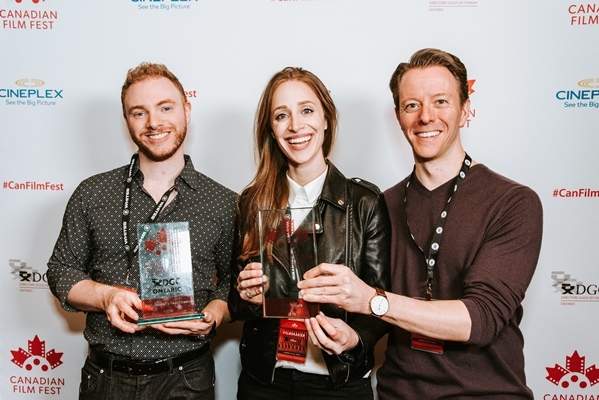 See who took home the festival’s best director prize, the William F. White Reel Canadian Indie award, and more. 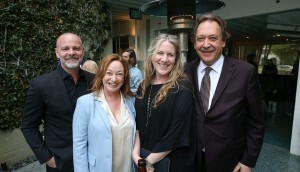 Photo gallery: CFC in L.A.
See who came out to honour Amy and Tassie Cameron, recipients of this year’s Award for Creative Excellence, at the CFC’s annual L.A. party. 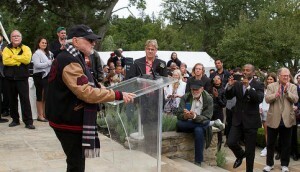 This year’s ceremony saw Jennifer Baichwal, Nicholas de Pencier, Edward Burtynsky, Tantoo Cardinal and Molly McGlynn being honoured for their work. 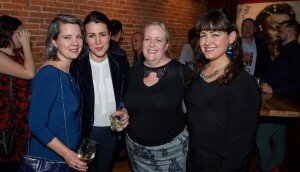 A selection of photos from CMPA’s annual year-end celebration at Toronto’s Copetin restaurant. 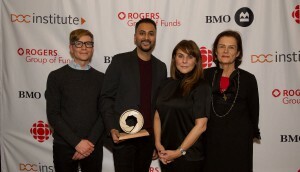 Cinematographer Zoe Dirse and filmmaker Amar Wala were honoured at the DOC Institute’s annual awards ceremony at the Gladstone Hotel. 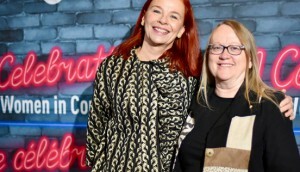 The evening saw Catherine Tait (CBC/Radio-Canada) and Valerie Creighton (CMF) among those celebrating the achievements of women in comedy with Ottawa’s political crowd. 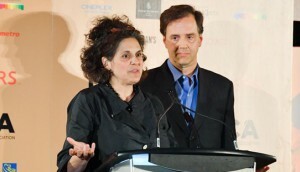 This year’s annual TIFF by Deluxe soiree celebrated the creative talent behind the films at this year’s festival. 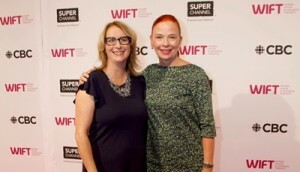 The evening saw Simone Urdl and Jennifer Weiss from The Film Farm and Prowler Film’s Caitlin Grabham honoured for their work. 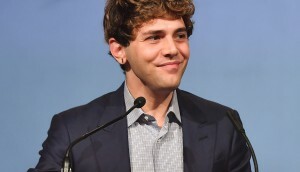 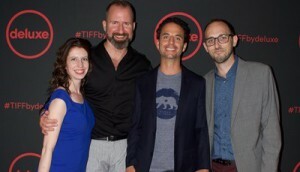 The organization celebrated its 30th anniversary in style and unveiled a new five-year initiative with Netflix. 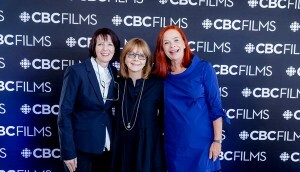 The pubcaster unveiled its new film brand and toasted TIFF at a luncheon event in Toronto. 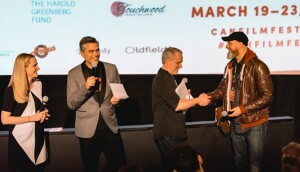 Bell Media and the Talent Fund celebrated Telefilm Canada’s incoming Talent to Watch participants at a reception last week.